Marquees you can use all year round. A choice of permanent marquees for all kinds of events. A marquee is a summer option only, right? Wrong. It used to be the case that a marquee was a good option for weddings and events only in the summer season. But thanks to a series of technological developments, modern marquees can remain standing and in use all year round. 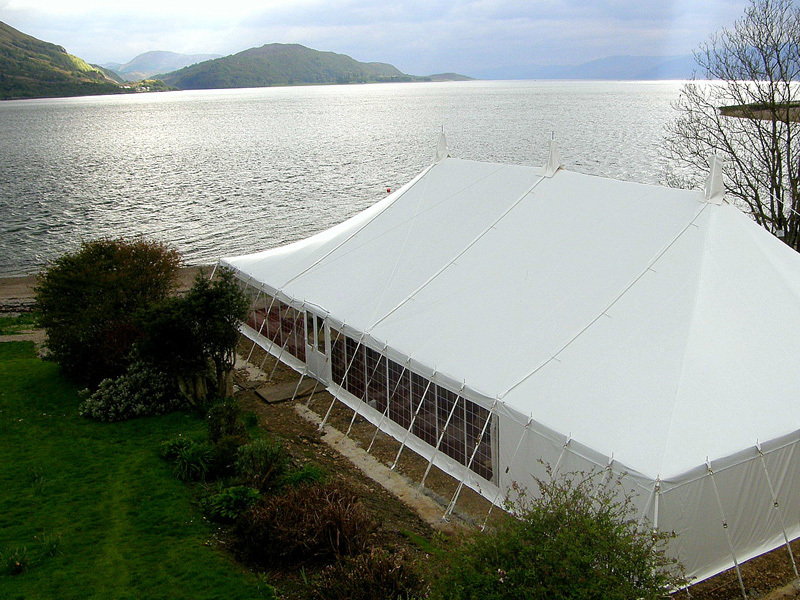 Here at Weatherill Brothers, we’ve been making marquees for over six decades, so we’ve seen a lot in that time. We’ve been at the forefront of design during that period, adopting the latest technologies to make marquees tougher and more durable.